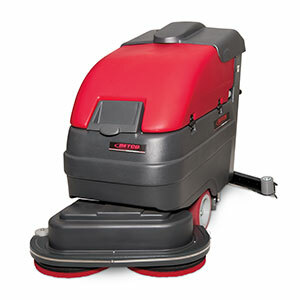 Stealth™ DRS Automatic Scrubbers feature the new innovative design with Stealth Noise Reduction Technology making it 4 times quieter than other standard automatic scrubbers. 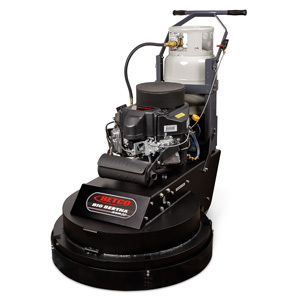 The 32" clean path provides maximum productivity while the exclusive one-touch Intelligent Drive Control makes operation simple. 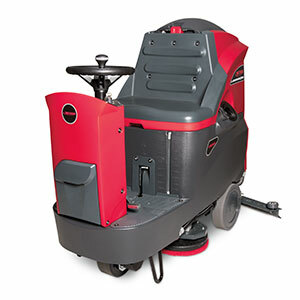 With up to 4 hours of runtime large area day cleaning is now a reality. 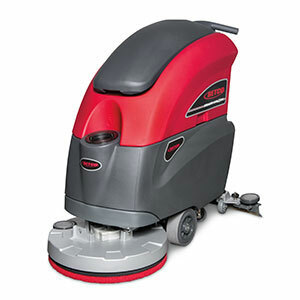 32" Wide Clean Path for Maximum Productivity, Up to 55,000 Sq. Ft./Hr. Productivity Up To 55,000 Sq. Ft./Hr.